For one week only (ending on Sunday the 20th November 2016), Rhinos Without Borders has partnered with For Love of All Things (FLOAT) to raise funds for rhino conservation. Through its original artwork apparel campaigns, FLOAT raises awareness and funds for non-profit organizations. 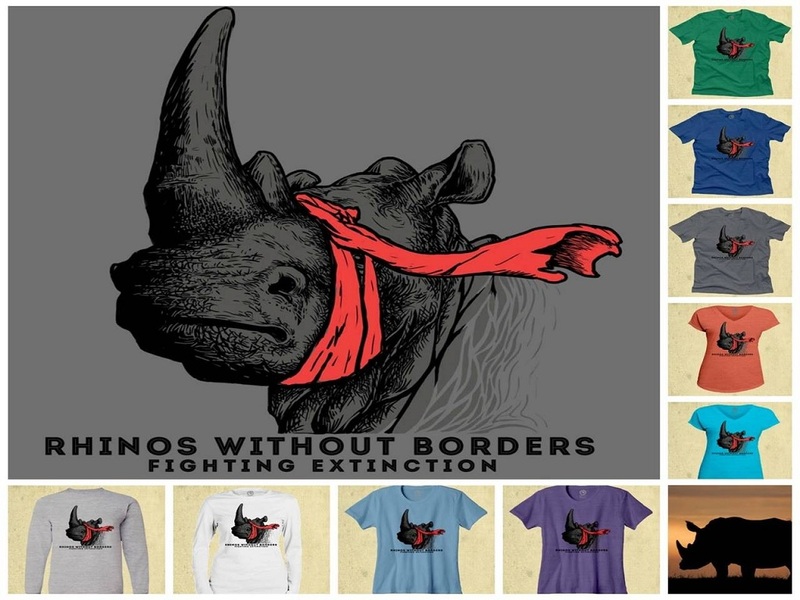 This year’s campaign design features the “Red Alert” rhino image with $8 from each sale going to Rhinos Without Borders. For the perfect holiday gift! Visit www.float.org to get your limited edition rhino apparel and show your support for Rhinos Without Borders.